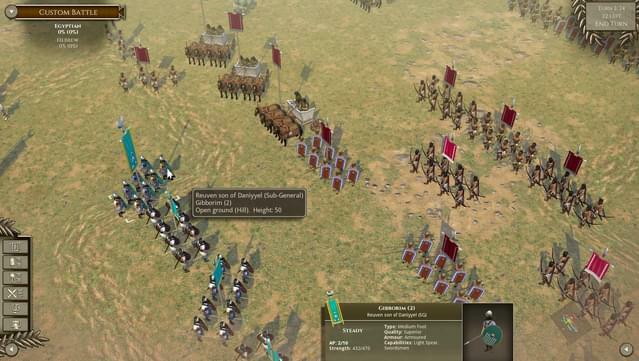 6 new Epic Battles: Ulai 653 BC (Assyrians vs Elamites), Nineveh 612 BC (Babylonians and Medes vs Assyrians), Megiddo 609 BC (Judeans vs Egyptians), Carchemish 605 BC (Babylonians vs Egyptians), Pasargadae 550 BC (Persians vs Medes), Opis 539 BC (Persians vs Babylonians) (each playable from either side). 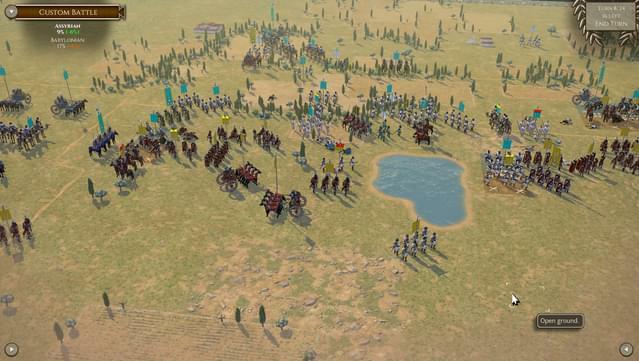 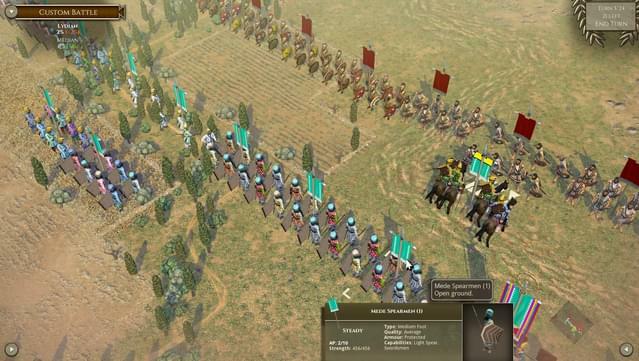 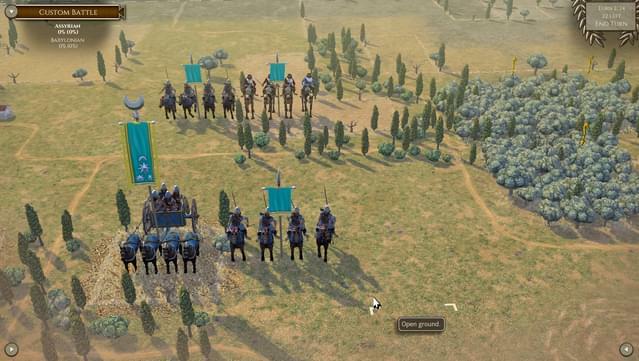 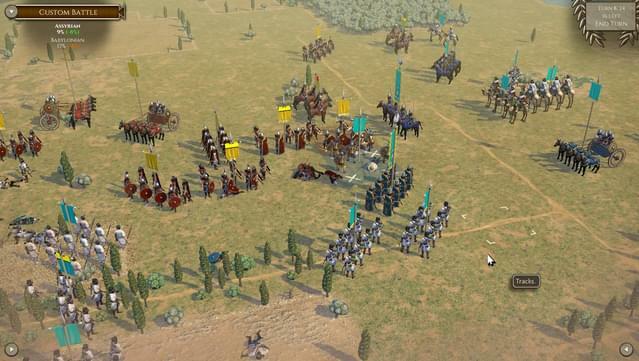 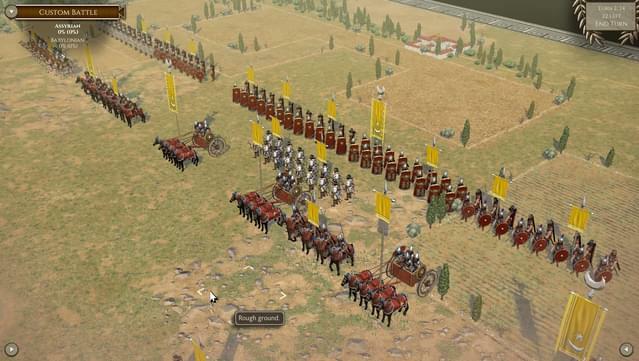 Expanded Field of Glory II Custom Battles module now includes all 191 army lists from Immortal Fire, Rise of Rome, Legions Triumphant, Age of Belisarius and Rise of Persia. 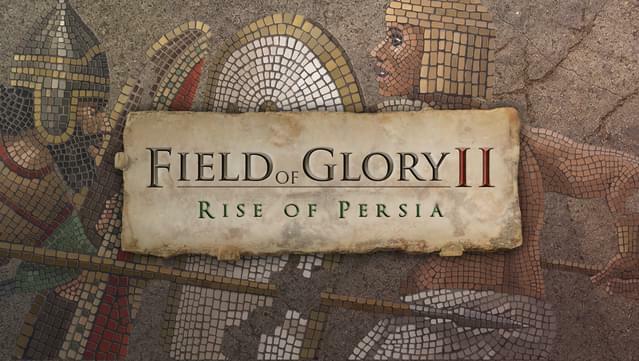 (Purchase of the appropriate DLCs is necessary to access them all).